I know several people who swear by the immediate calming and reassuring effects of Bach Rescue Remedy. My mum always used to pop a few drops on my tongue before exams when I was at school, and to me it seemed to do the trick. 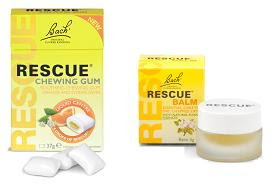 Now Rescue Remedy have launched several new products to sit alongside their classics: Rescue Balm and Rescue Chewing Gum. The gum provides an instant hit of Rescue's signature flower essences via an orange and elderflower-flavoured shell with a liquid centre. As chewing gum is sometimes a good distraction from stressful situations, this seems to be the perfect combo. My friend's driving instructor even told her to chew gum on her test; once she eventually passed this tip on to me (about five tests too late) I finally passed! Obviously it was my driving skills in the main that were responsible, but the gum definitely gave me something to concentrate on besides my abject terror! The gum has a mild, fruity taste and pleasant texture. My only complaint is how quickly the flavour goes; it's more of taste hit, than a good ol' chew! Find it at Boots and Holland & Barrett for £3.95. 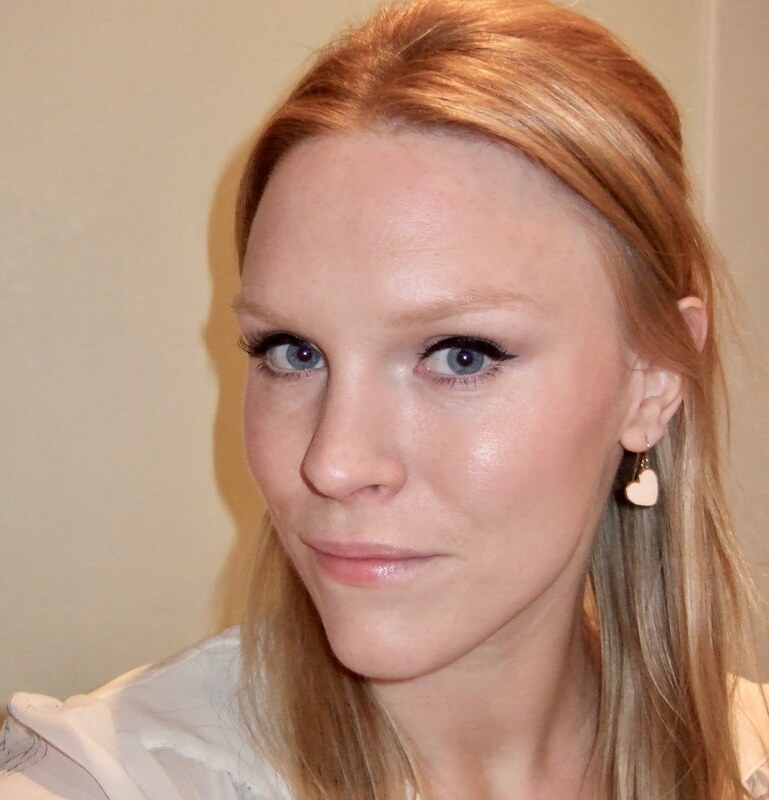 The Rescue Balm has a lovely creamy texture, the same orange/elderflower flavour as the gum and feels light and nourishing. I also love the fact the pot says 'Rescue' on the lid, but maybe I'm just a bit simple! You can soothe your stressed lips for £5.75. Yes it was. After about my sixth test. Thanks mate! This ^^^ is my best friend BTW everyone.